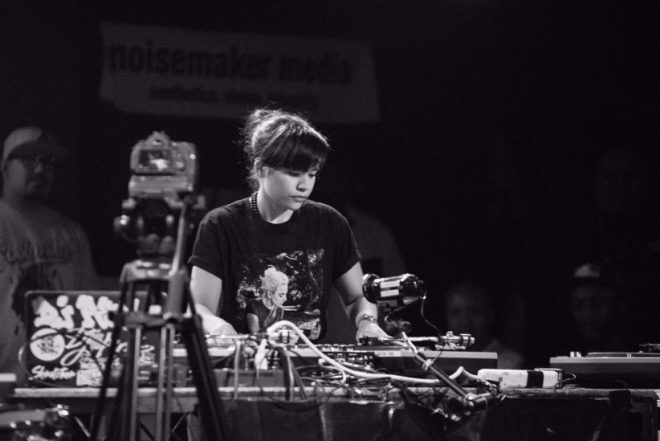 New York City’s DJ Perly has become the first female to win the DMC US Finals, the annual DJ battle which has been running for 32 years. She joins a host of legendary artists who have won the championship in the past, including A-Trak, DJ Craze, Mixmaster Mike, Q-Bert and more. It’s a fitting outcome to crown her the champ, as she became the first female to become the DMC Vice Champ in 2016. With the victory DJ Perly won the new Rane 72 mixer and earned a trip to compete at the DMC World DJ Championships in London where she will look to make history once again.